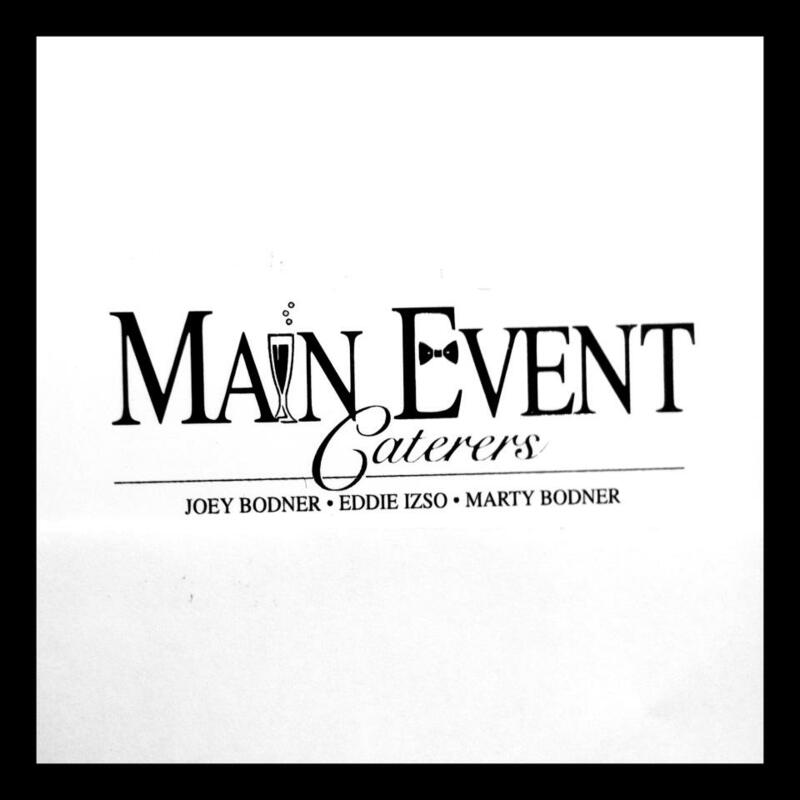 At Main Event Caterers we cater to your every occasion. The small touches for the detail minded, the royal flourishes for those who prefer the grand gesture. 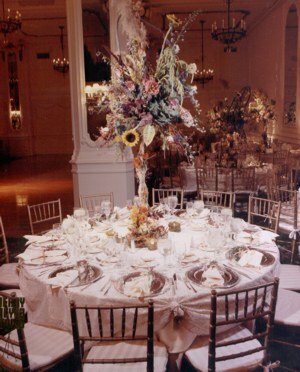 It’s no surprise then that over ten years of catering in the finest locations throughout the metropolitan area have earned us rave reviews, a loyal following, and the reputation of being client pleasers as well as crowd pleasers. 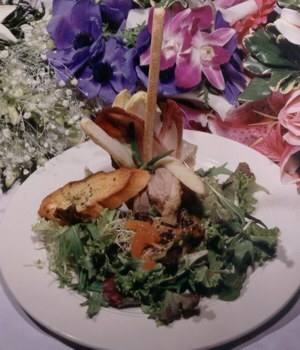 We cater weddings and sheva brachot, bar and bat mitzvahs, brissin and brunches, kiddushes, organizational dinners and intimate dinner parties. 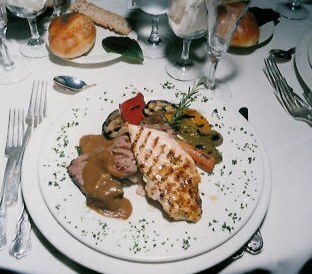 We handle all aspects of your celebration, from party planning to innovative menus. 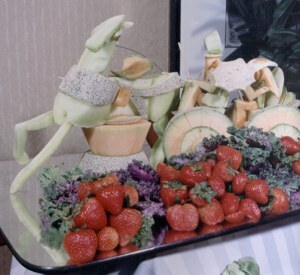 Meat, dairy or vegetarian– your meal will be beautifully presented, elegantly served and thoroughly delicious.